An inclusive space for you to delve into the beauty of meditation. 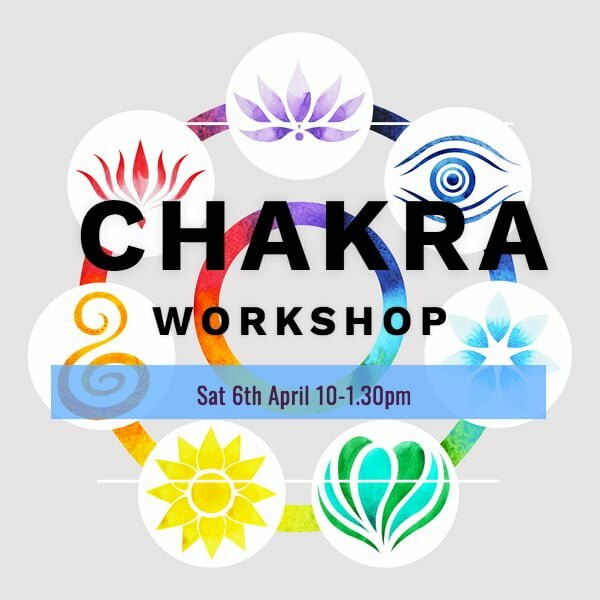 Each month we introduce and explore a different pranayama or breathing technique as well as being guided through a deep meditation with Melissa. There is usually a great conversational space at the end of the session and all insights and expressions are welcome to be shared. You will naturally develop the tools you find here to help sustain a meditation practice outside of this group space. Oracle cards always available to explore at the end of our meditation. Book a Monthly Meditation session for 6 Feb, 6 March & 3rd April. Ready for a reset? Inner compass spinning round? Let me take you on 3 hour journey created just for you. An invaluable 3 hour reset Soul Session with the above listed inclusions AND you will take home a prepared astrological chart reading and essential oil blend. Contact me today to check for the next available date. 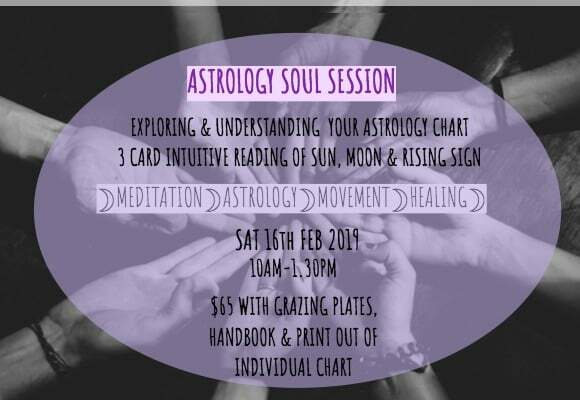 Understanding & exploring your astrology chart (inc print out of your individual chart). 3 card Intuitive tarot card reading on your sun, moon & ascendant in the astrology chart. Organic movement & healing to support the process. Contact Melissa for more details or simply book your session. Please note to be able to get a clear picture of your chart and get the most out of this session you need to know your birth time (or be reasonably close). If you or a family member don’t know this you can contact the records department of the hospital you were born in, you may need a months time to get this information.